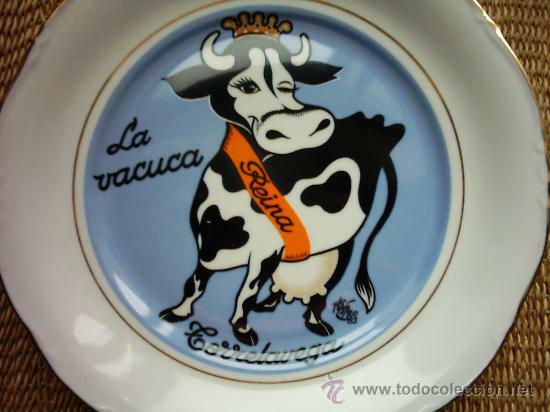 PORCELANA SIN MARCAS DE FABRICACIÓN. BORDES DECORADOS EN ORO. TÍTULO DE LA OBRA: LA VACUCA REINA, TORRELAVEGA. LLADRÓ. 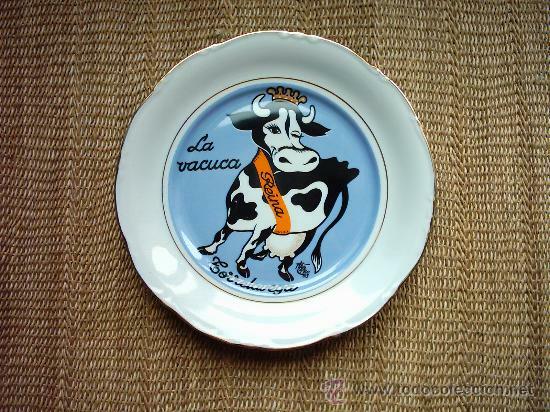 PLATO PORCELANA CRISTOBAL COLON. Hora oficial TC: 06:19:51 TR: 79 ms.